Kampung Tekek, 15 March 2018: It was a hot and humid morning on Tioman island. In the shade of a zinc-tipped shack, Suhaimi Ishak, 35, was sitting on a white plastic chair with a wistful look in his eyes. “As children, we used to pick kerang remis (cockles) on the beaches. Now, it’s so difficult to find it. When the tides are low, you only see rocks,” he said. “I am trying to help the local people to keep following their culture – finding cockles, making bubu (fish traps). I try to explain to them the importance of taking care of the island and the environment for future generations. “I want my children and grandchildren to be able to see clams and fishes in the sea,” he added. Suhaimi, fondly referred to as Angah by locals, was working for one of the few ferry services shuttling tourists to and fro the island before joining Reef Check Malaysia’s (RCM)’s Tioman Management and Conservation Group (TMCG) programme. Spurred by a passion for the island he grew up in, Angah is one of the pioneer members of the group, having joined the programme when it was in its infancy in 2013. Now, Angah works for the TMCG programme while juggling his very own business: a diveshop, Noryah, named after his mother. The TMCG programme is one of the many initiatives pioneered by RCM on Tioman Island. The programme involves training locals to reduce the impact of human activities on the island. This includes removal of tangled ghost nets on reefs, coral predator monitoring and removal, oil spill clean-ups, reef rehabilitation, maintenance and site monitoring, mooring buoys replacement, rapid response and working as snorkel guides. So far, the programme has 9 local islanders trained. RCM’s long-term plan is to recruit at least 5 members from each of the 7 main villages on the island – Salang, Air Batang, Tekek, Juara, Paya, Genting and Mukut – to be part of the TMCG programme. 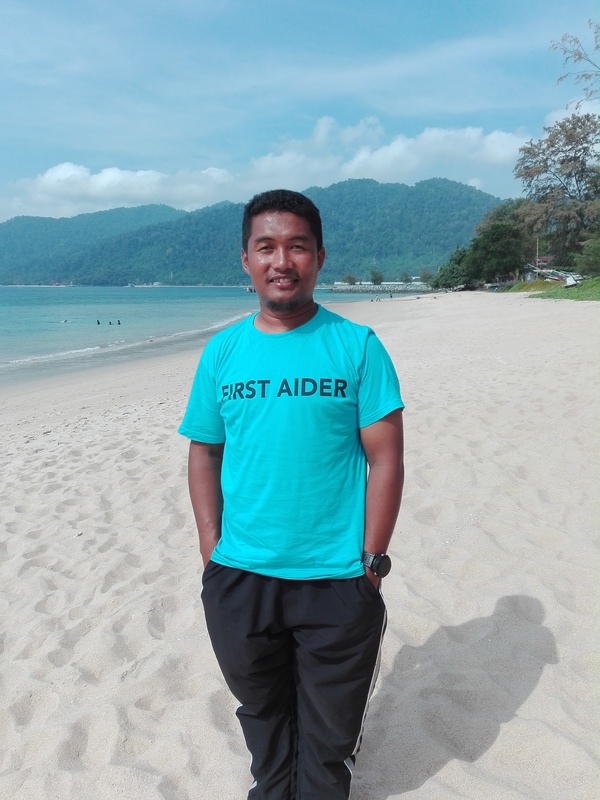 Another local at the forefront of RCM’s efforts in Tioman Island is the organisation’s Assistant Programme Manager Mohd Shahir Yaman, 29. Born and bred in Tioman, Shahir was pursuing a Master’s Degree in Land Surveying at Universiti Teknologi Malaysia in Johor Bahru when he received the news that his father was ill.
“I had to come back to Tioman to take care of my mother. 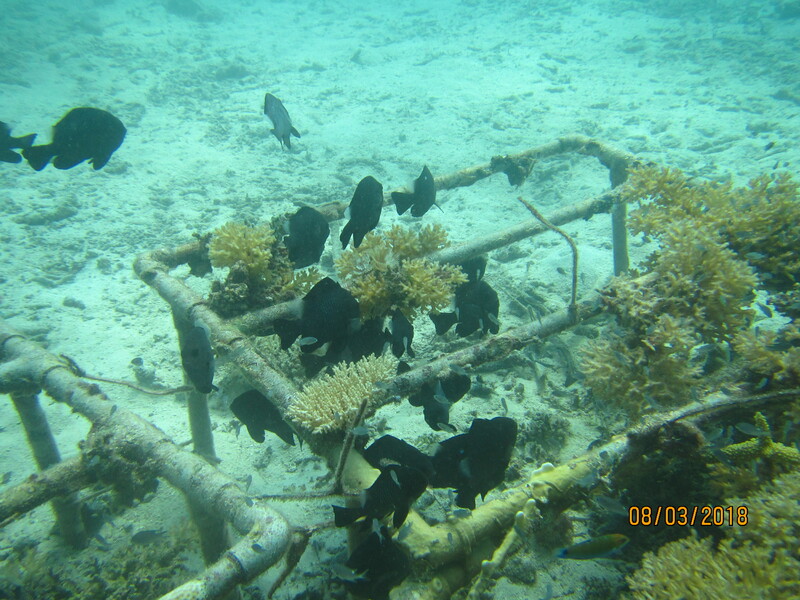 I got to know Alvin through a friend who had volunteered with RCM to rehabilitate coral reefs. 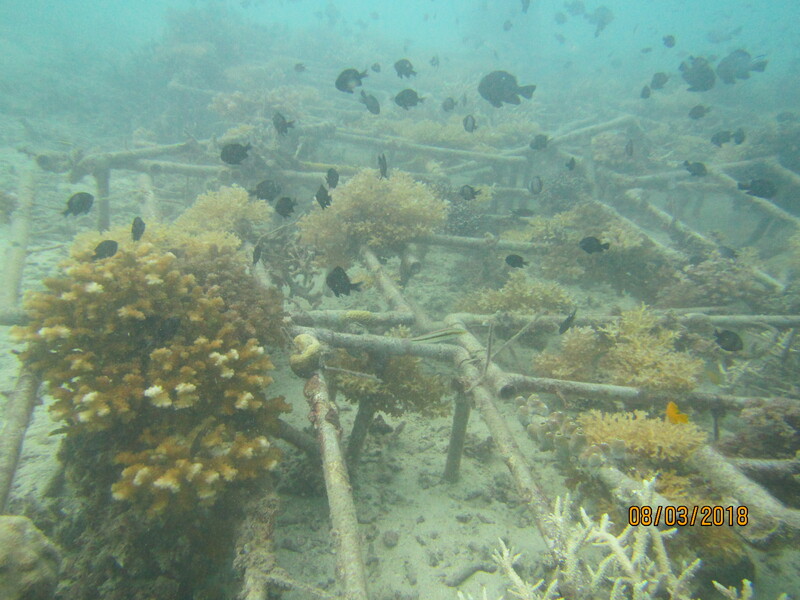 So I followed my friend as a volunteer and helped them to plant corals,” he said. “I saw how Alvin and RCM were trying to protect the island and improve the facilities here. So I decided to help them full time,” he added. He began his full-time stint with RCM in 2015 and has not looked back since. Shahir said when RCM first started its engagements with the locals, people eyed them with suspicion. “But now that they have seen that we are genuinely trying to help them, to help improve and protect the island, we have their full support. Nowadays, they contact us directly if they see suspicious boats around the island,” he said. “The local people should be involved in these efforts so that they have an active part to play in protecting their home for the future of their children and grandchildren. “The most important thing is to take care of the locals and to make sure they have a future on the island. And for that, we have to take care of the island and its ecology,” he added. RCM’s Cintai Tioman programme aims to turn Tioman Island into the first sustainable island on the East Coast of Peninsular Malaysia. •	Providing skills training to create additional supplementary employment opportunities such as producing arts and crafts or doing green jobs in recycling, composting and eco-tourism (green guides). RCM has also initiated a solid waste segregation programme. A total of 4,600 kg of plastic, 5,497 kg of aluminum cans and 182 kg of batteries has been collected for recycling. To date, it is estimated that the project has directly reduced waste by 11.52 tonnes (0.24 tons on average a month). Two local islanders have also established their own recyclables collection initiatives, with a machine, sponsored by YSD for RM20,000, that crushes glass into fine sand that could be used for construction and moulds for reef rehabilitation. Fifty resorts operated by the local islanders have been assessed against the ASEAN Green Hotel Standards, with 3 resorts having achieved the minimum requirements to be certified by the Ministry of Tourism and Culture (MOTAC). Out of the total 9 dive shops assessed by RCM, 7 dive shops have an active Green Fin Certification. It is reported that revenues of the certified dive shops have been increasing over the past 3 years as more divers are opting to support green businesses. RCM has engaged with 200 primary and secondary school students in Tioman Island to raise awareness on the importance of coral reefs to the ocean’s biodiversity. They have also conducted trainings for the Department of Marine Parks Malaysia on Tioman Island (DMPM), namely on safety and rescue, as well as reef rehabilitation. RCM is in the midst of discussions with locals, DMPM, the Tioman Development Authority (TDA) and relevant ministries to develop a co-management plan for a sustainable Tioman island. Their efforts are paying off. A survey conducted by RCM showed that the reefs in Tioman island are considered to be in ‘Good’ condition, with a 66.36% live coral cover, well above the average for reefs in the Sunda Shelf region (54.21%). With local residents supporting green initiatives, the future seems bright for marine conservation in Tioman island.